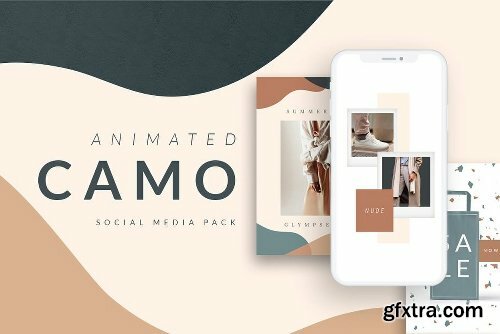 ANIMATED Camo Social Media Pack https://crmrkt.com/V5V6k5 New! 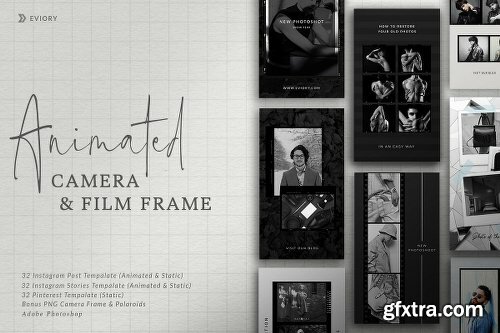 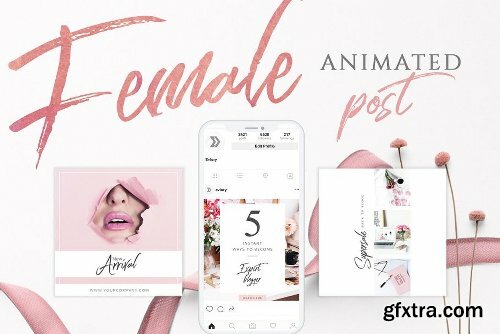 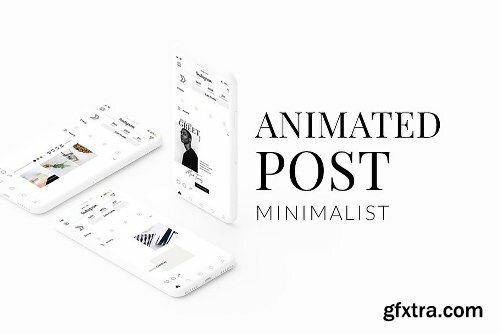 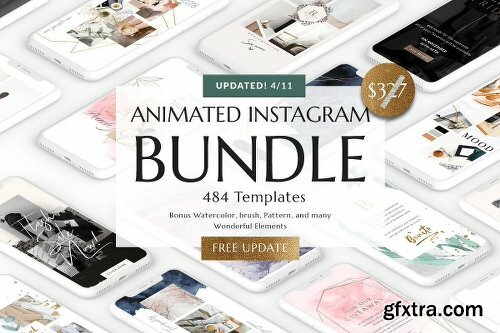 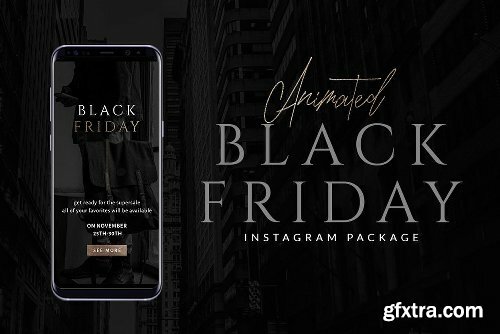 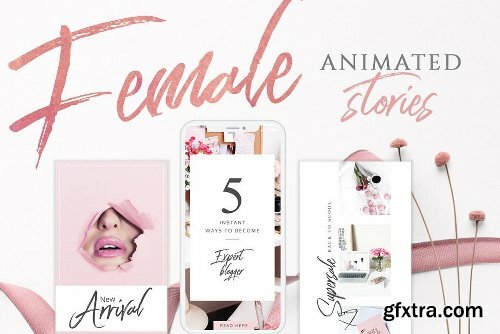 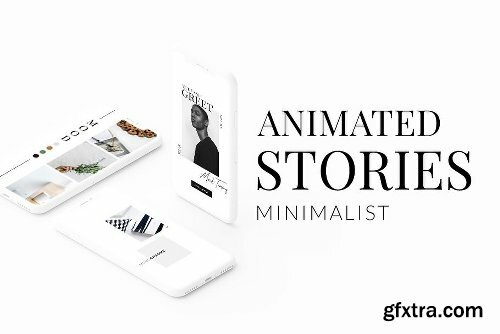 ANIMATED Camera & Film Frame Social Media Pack https://crmrkt.com/j4dO4j New! 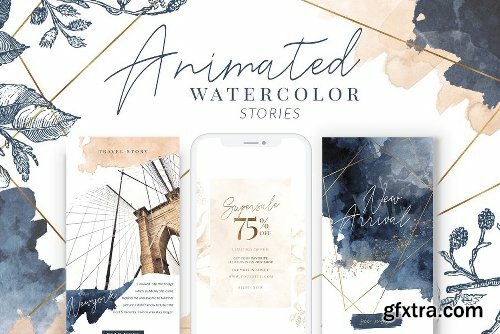 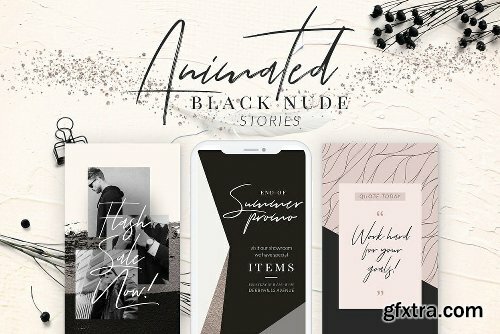 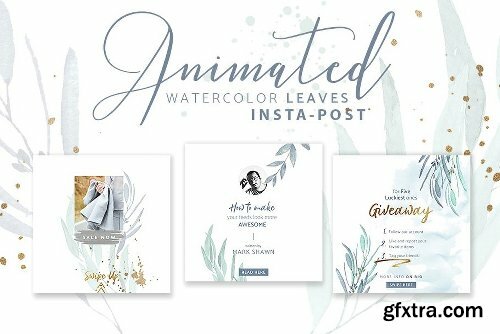 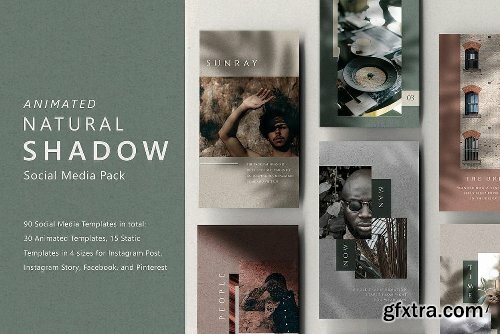 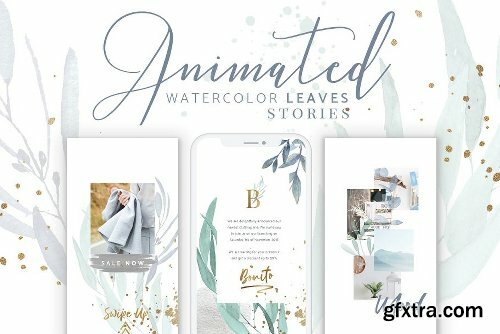 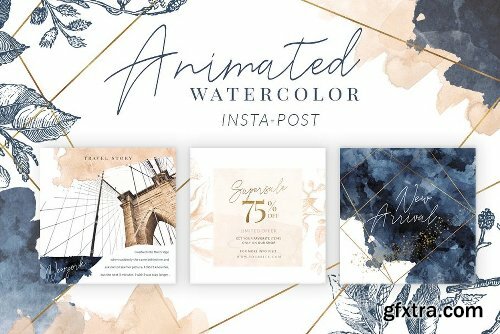 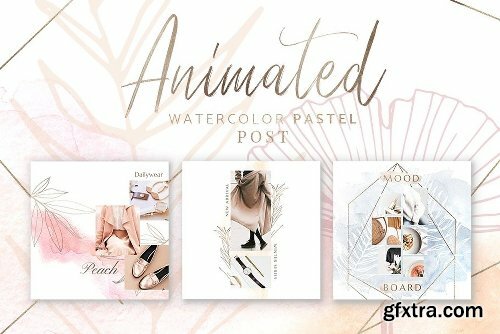 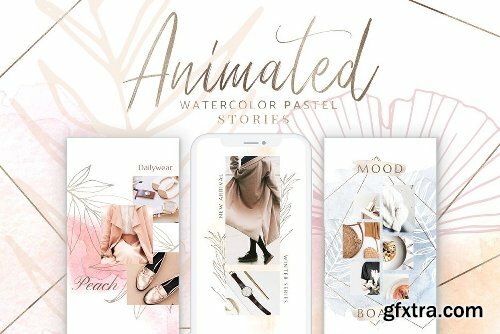 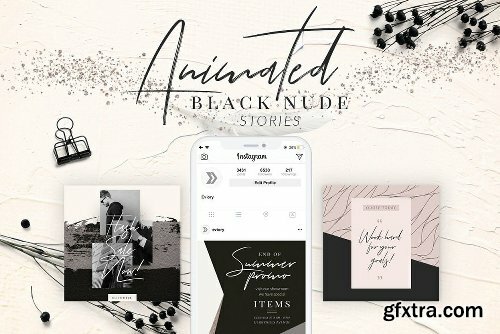 ANIMATED Natural Shadow Social Media Pack Kit https://crmrkt.com/y9bXwd New! 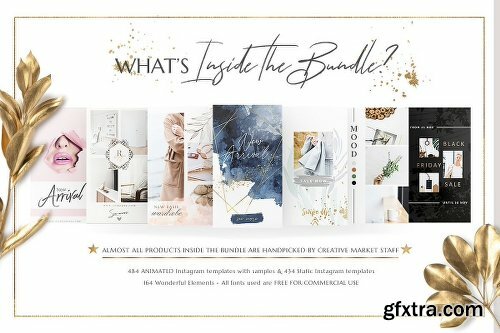 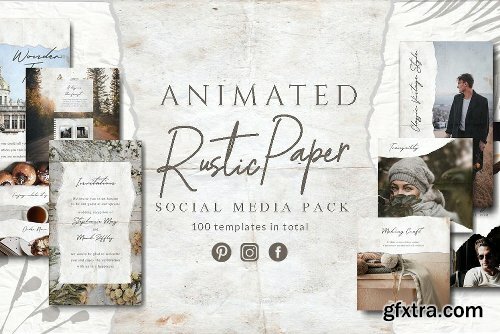 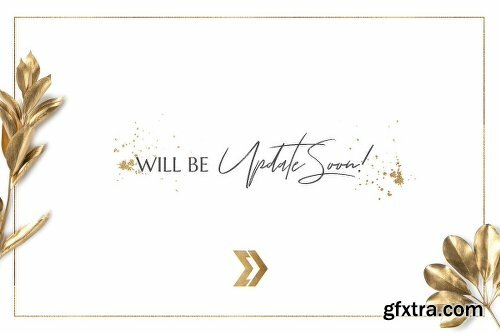 ANIMATED Rustic Paper Social Media Pack Kit* https://crmrkt.com/G0PDVo New!